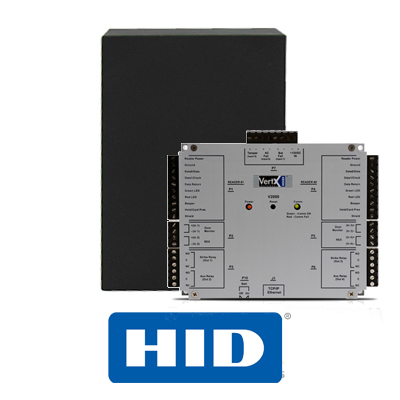 Wired IP door controllers provide the widest range of control and integration options. Any combination of compatible wired and wireless IP door control devices can be used with EdgeConnector, which provides management for an unlimited numbers of sites, doors and door-users as standard. EdgeConnector compatible wired door controllers use the industry standard ‘Wiegand’ and ‘Clock and Data’ interfaces to connect to credential readers. 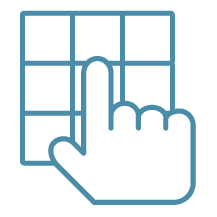 This provides the flexibility to use most makes and models of readers. EdgeConnector works with a broad range of standard RFID technologies. 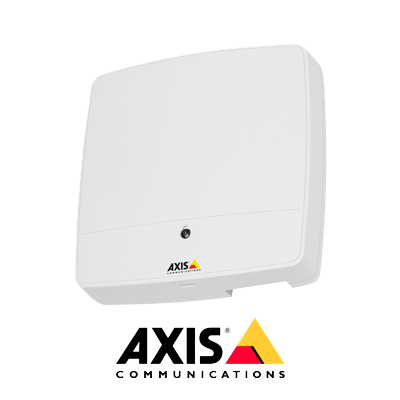 Combined door access and IT log-on ID-cards can also be configured to customer requirements. A passcode can either be required in addition to a smart card, providing extra security as a 2nd factor authentication method, or in less critical applications as passcode-only authentication. 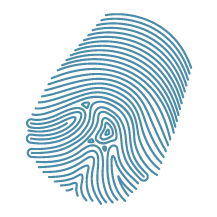 Finger print scanners can be combined with card readers to add an additional layer of identity verification for access to the most critical areas within a site. 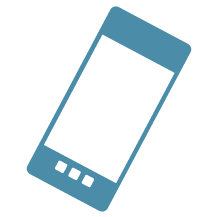 iOS and Android mobile phone based credentials can be used for door access, either by holding the phone over an NFC reader, just like a smart card, or using a phone gesture over a longer range from a Bluetooth reader. 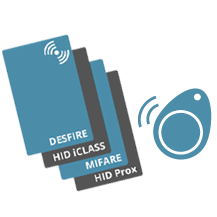 Where it’s important to track who is present within specific zones, wired door controllers are ideally suited to providing both reader-in and reader-out control on each door surrounding the monitored area. Wired door controllers can incorporate inputs from alarm systems to allow the operation of critical exit doors to be overridden in an emergency. I/O driven controls can also be used for integration with Building Management, HVAC and other systems. Wiring can be often be reduced to just a single network cable to each controller by using Power over Ethernet Plus (PoE+), which can usually supply sufficient power to drive all the door control and locking hardware required for a typical door installation.